Those with an OG version of the NVIDIA SHIELD can enjoy everything Android 6.0 Marshmallow has to offer. 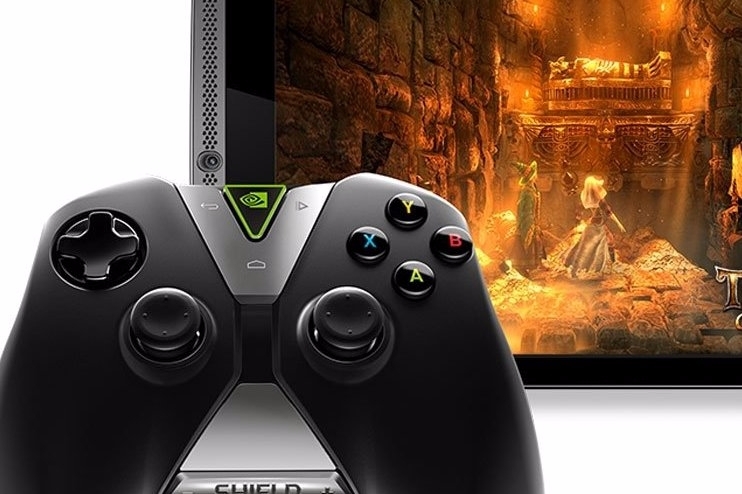 NVIDIA has announced Android 6.0 Marshmallow has officially arrived on the original SHIELD tablet. Today's update offers a similar experience to what SHIELD tablet K1 owners received a little over a month ago, which includes a new NVIDIA SHIELD camera, new adaptable storage, and improvements to both power consumption and its user interface. The OTA upgrade will first be available for Wi-Fi versions globally with International LTE versions also receiving the update. US LTE tablet will begin to receive the update in the near future.